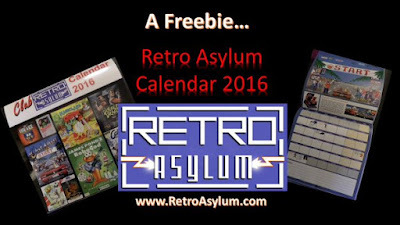 I've only just started listening to the Retro Asylum Podcast and I am absolutely hooked! 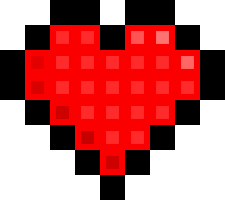 It's my daily fix of retro gaming chat whilst I walk into work and I can't get enough of it. 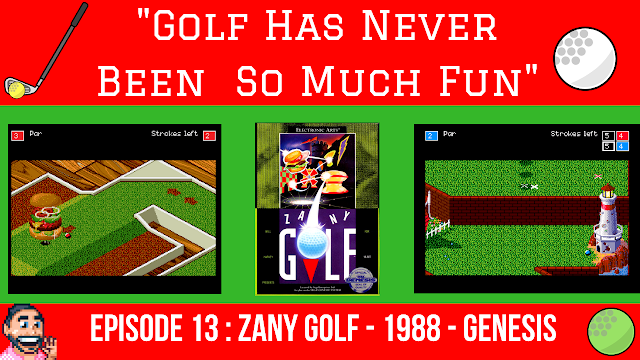 It comes highly recommended from me and you can see why it's the UK's Number 1 Retro Gaming Podcast. 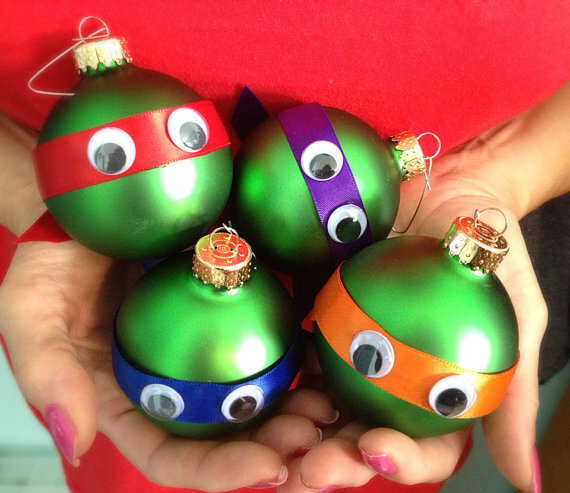 The Retro Asylum Podcast is not only awesome it's also the gift that keeps on giving! 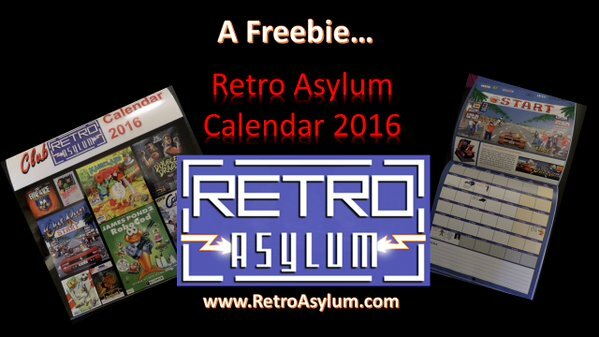 Ladies & Gentlemen I announce to you the FREE Retro Asylum Retro Gaming Calendar 2016! Whilst growing up and discovering video games my bedroom was my video games den. It was a place where I kept all my video gaming treasures and a place where I spent countless hours discovering new lands and new characters whilst saving the world or managing my favourite football team to glory. My bedroom as youngster holds a dear place in my heart and rightly so. The thing is, as you grow up and move out and get married and then have kids the bedroom becomes less of a space for you and more of a shared space where space is generally at a premium. This is why we like to have a "man cave", a shed or a "gaming room" as we get to a certain age and want to get our space back. I started thinking to myself, If I had the opportunity (and the space) to recreate my ultimate bedroom setup which would include all my favourite video games systems, toys etc from when I was young what items would I pick to go into it? Imagine making your own personal bedroom sized time capsule in the style of an IKEA mock up but from the 1980's or 1990's , what would you fill the room with? Well here goes my attempt at recreating my ultimate Retrogaming 80's / 90's Bedroom! The Commodore Amiga felt grown up, I mainly used it for gaming but it also introduced me to Wordsworth which was a word processing program of the day where I began to write short stories. My Super Nintendo however, was my ultimate gaming machine that I am most fond of. I never owned masses of games as I would have to save up to buy them and I spent a lot of time reading reviews before purchases were made. I never made a rash purchase of a video game. My collection probably consisted of 10 games maximum. Those 10 games were guaranteed to be nailed on classics though. For the purpose of my recreated retrogaming bedroom I will limit myself to five games for the Super Nintendo. Lock me away in a room and I will happily play these 5 awesome games endlessly. Put me in a room with a couple of friends and a multi tap and my time would be spent smiling whilst playing 4 player NBA JAM! My video games magazine collection was always a massive feature of my bedroom. My collection took up the majority of my shelf space in my room. I didn't just buy one main magazine, I bought them all I'd collect C&VG, Mean Machines, super Play, SEGA Force, Electronic Gaming Monthly, Gamepro, Control and later on I'd move onto Official Playstation Magazine. For my retrogaming bedroom I will allow myself two sets of video games magazines. I have always been and avid reader and wherever I can fit the time in I will read a book or two. Back then I was well into ordering books by mail, this meant I had a great collection of awesome stories. 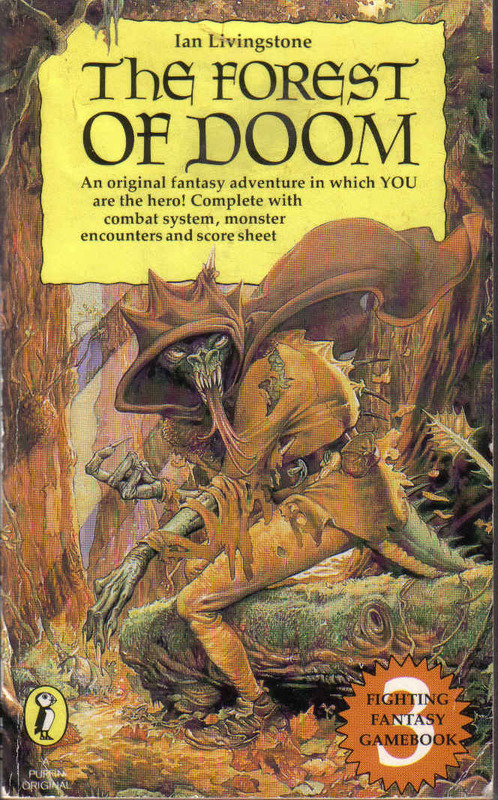 Fighting Fantasy were always my book of choice and Of Doom was my fave. Adrian Mole's life was hilarious to read about as a teenager and I made sure I read all of Sue Townsend's books. The Demon Headmaster reminded me so much of our new headmaster at the time I felt compelled to read this terrifying book! Roald Dahl's stories always amuse me and this one tapped into my love of making mixtures and potions in my dad's shed! I was always a big fan of true ghost stories and this marvellously illustrated book scared the bejesus out of me. It wasn't all about video games for me, back in my youth I owned so many great board games. I loved to play these awesome social games with my friends and family. A stone wall classic and I genuinely believe that Monopoly taught me how to deal with cash. 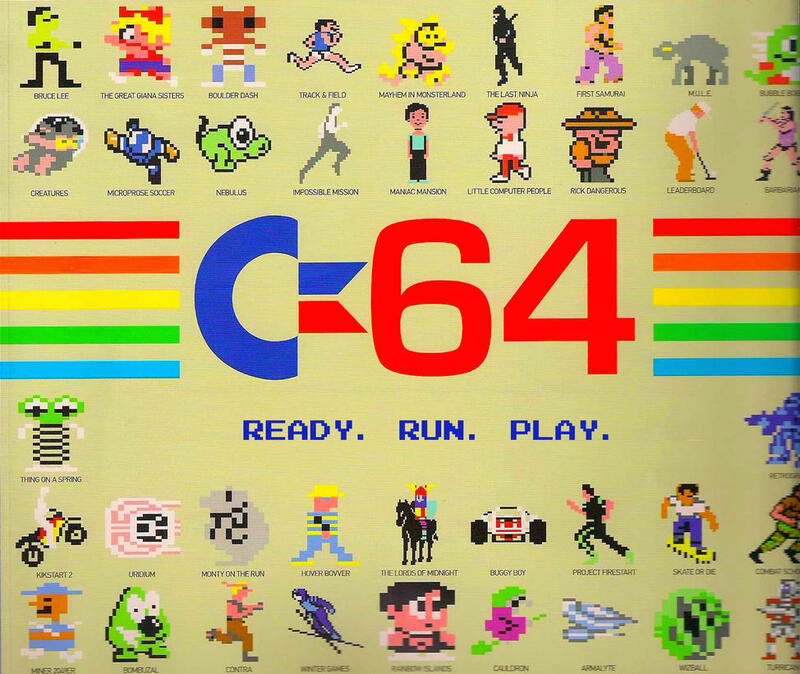 What a great game, we still play this every Christmas without fail! I've always been obsessed with words and Scrabble was always a joy for me. I have a really cool travel version now, but Junior scrabble is where I learned most. I love the whole process of finding the 3 parts of the puzzle, an absolutety awesome game. 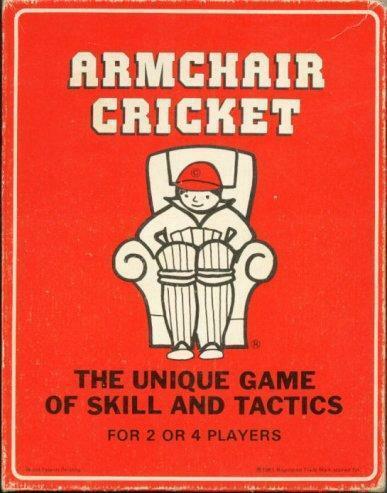 This is a card based version of Cricket. 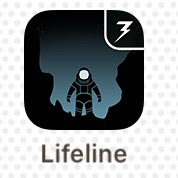 A game that I adore. 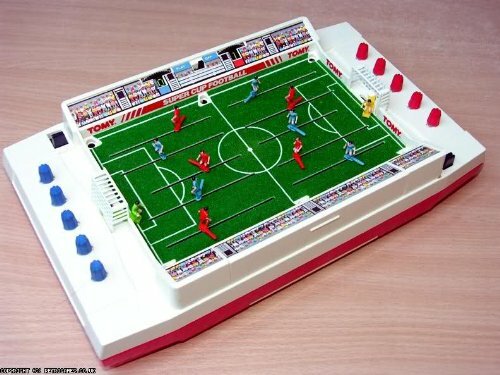 You could even name your own side and keep individual scores Brilliant. Alongside my books were a mass of toys. So many different types of toys. I was into everything. I had figures from all manner of franchises alongside some really entertaining toys. 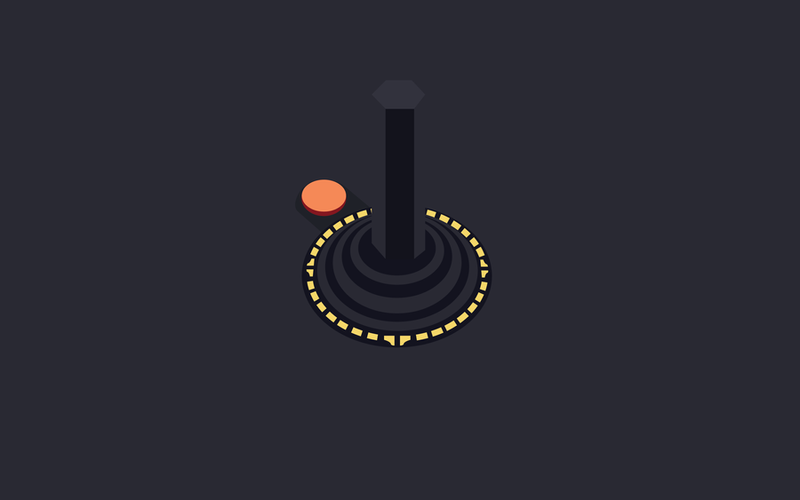 Guide a ball bearing across about 10 different obstacles in a frustrating but awesome game of skill and patience. awesome and there was an element of skill but it wasn't too tough to play. Not really a toy but I had so much fun with this and it grew my love of science like nothing else. Awesome gift that i'll never forget. My all time footballing hero. The magic 8 was unplayable. My all time favourite goalkeeper. This guy was a man mountain. A goal machine like no other, so happy that he played for Tottenham during his best years. The best player to grace the Premier League. He oozed class and even though he played for Man United you couldn't deny loving his style. 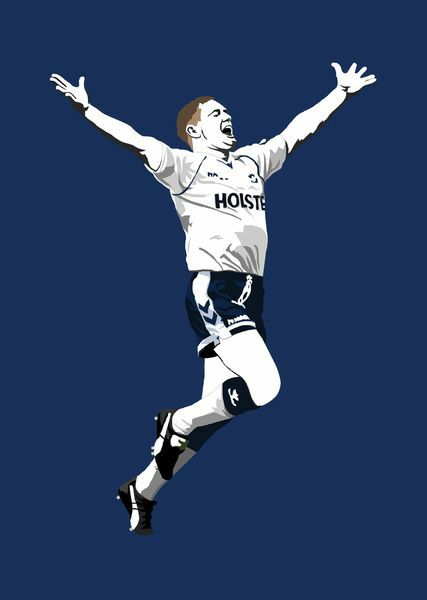 When Tottenham signed this legendary striker, I was shocked. Watching him play live is the greatest experience on a football field that I have ever witnessed. The most complete striker ever. I know they are all footballers and they are mostly Spurs players, but that honestly represents my interests of the late 80's early 90's. Music has always been a massive part of my life and was even more so the year that mum and dad bought me my very own hi fi. It had a CD player and I got Rave 92 with it! I loved my stereo and I loved having a CD player and a tape deck. So many hours were spent creating playlist tapes. What five CD's / Tapes would make sure I had in my room.... ? A perfect mix to accompany a gaming session. A bit of this and an bit of that. Oasis have always been my favourite band and Eminem has always been great to play games to! It was around this time that my Video collection was beginning to grow and I loved to watch videos from the world of film and sport. I had my own blank tapes to tape films and I always asked for films at Christmas, these are my five faves that would make it onto my shelf. 5. 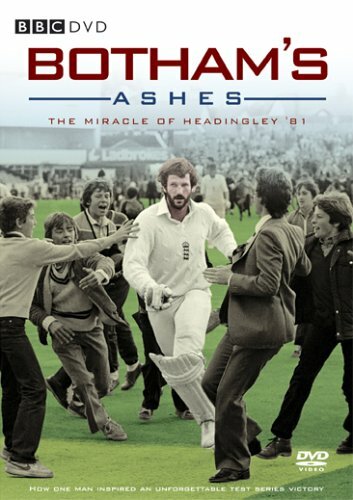 Botham's Ashes —An inspiration for those people who say "it can't be done!" Every cool bedroom had some key pieces of furniture to finish it off perfectly, Here's my three key things that I would furnish my bedroom with. 2. Gaming Chair— The chair I owned was the squeakiest, most uncomfortable chair that you could imagine so I think I would like to get myself a new comfy chair BUT this is a retrogaming nostalgic bedroom so t have to stick within the confines of the time. My squeaky wooden office chair with wheels wilt have to do the job once more! 3. Gaming Shelves— I had a set of metal shelves that were bright red. My Dad constructed them so as they could take all of my gaming magazines and my gaming system. They were awesome and would still do the job today. BRING BACK MY SHELVES! It feels like I have covered all elements of my bedroom from 80's & 90's but there are another couple of things that would really complete the look and feel of my recreated room. CB Radio — I spent many hours making new friends on my CB. All my mates had one and it was loads of fun. This was pre mobile phones and meant that the only way to contact each other was through the use of land line telephones. To have the option of chatting to your mates from your bedroom CB was so cool. Obviously I loved the convoy film and this made it even cooler! Dart Board — I always had a dart board in my room, so even though it never made it into my games or toys it deserves a place on here. 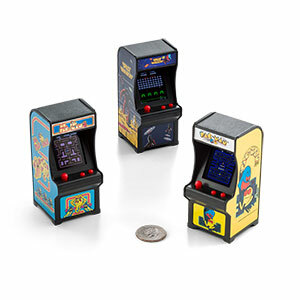 What Would Definitely Make It Into YOUR Recreated Retro Gaming Bedroom? Video games as a medium has often struggled to convey comedy and especially in early hardware as the range of expressions was very limited so humour was a tough ask. Comedy in video games has often been a rare commodity over the years but there is a genuine comedy to be found in a fair few games. It's Time For The Games Freezer 10 Links Video Games roundup! Growing up I was exposed to a number of the car racing game greats that came out of the arcade. These great games were easy to slot a 20p into them and just get on with playing as you didn't really need to understand complex controls or an in game upgrade system. 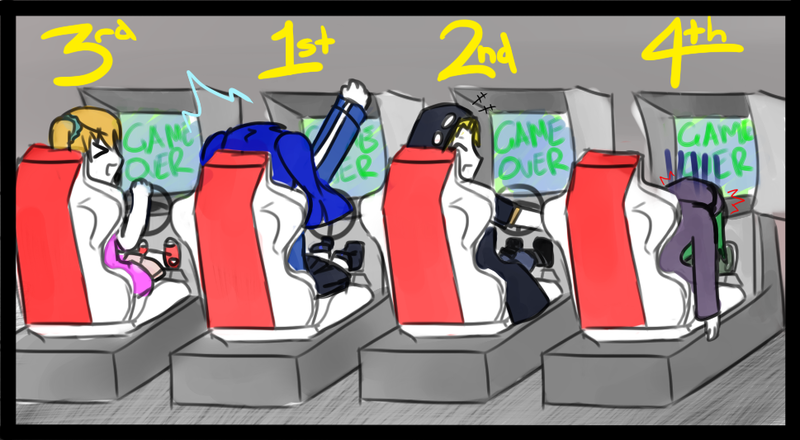 They are just classic arcade games that made racing so much fun. Some were pure racing others were a mix of racing and combat. 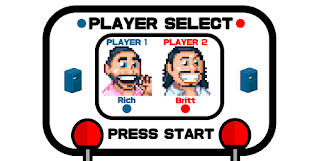 You may have heard of it as the dudes who present the podcast really know their stuff. Whilst listening on my way home on Friday I was given a really awesome tip that i'd never heard before and i'm really surprised that I didn't already know this. When I was a young inexperienced gamer in the mid 80's to early 90's graphics were one of the first things that I looked for in a game. Maybe that's a superficial mindset but you have to remember that I was only 8 years old and having been brought up on Spectrum, Commodore 64 and Atari visuals that were hit n miss in terms of quality, any advancement in graphics were always met with an open mouthed disbelief as I witnessed either the latest hardware blowing my mind or maybe an example of someone being ultra clever and resourceful with the current hardware of the time. I bring YE awesome news from Super Awesome Quest! 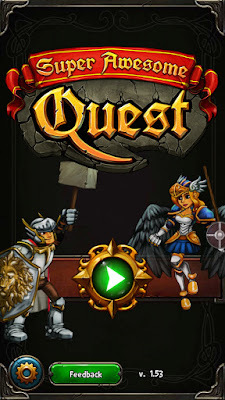 BoomZap games have just released a new update for the brilliantly addictive and great to play Super Awesome Quest! 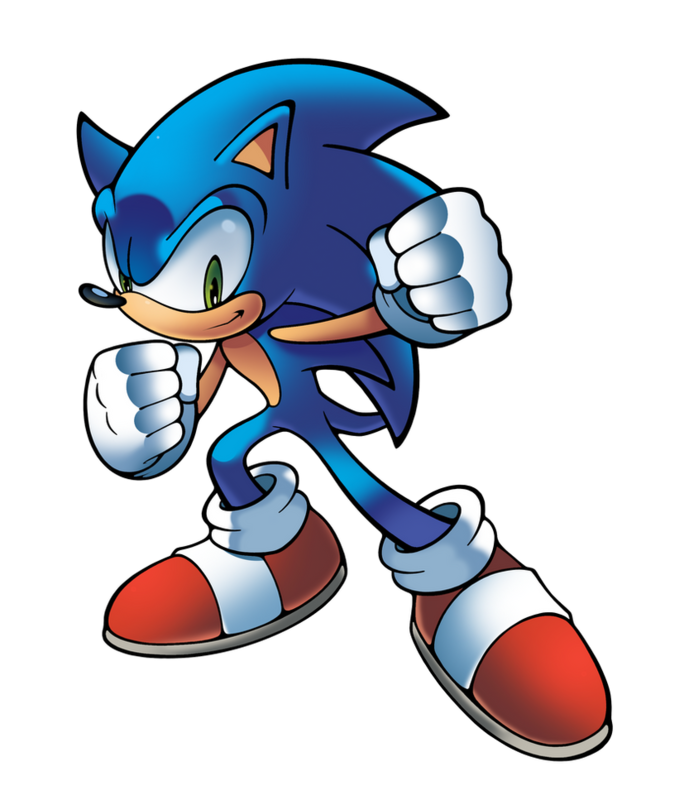 If like me you are a MASSIVE fan of Sonic The Hedgehog you are going to love this. It's a FULL LENGTH Sonic The Hedgehog YouTube Documentary. Yes that's right a FULL LENGTH documentary. Everyone has their top games of all time lists and I've talked about mine a fair few times on here. Then I started to think about all the systems I've owned down the years and what the best games I've ever played on those systems were. Remember when Saturday morning kids TV ruled the world!? It was a time when there wasn't 24 Hour Kids TV. It was pre Nickelodeon. It was a time when your body clock was set by the time the cartoons came on in the mornings. Puffin Books have a great new twist on some of the classic books from down the years that will excite gamers like me. 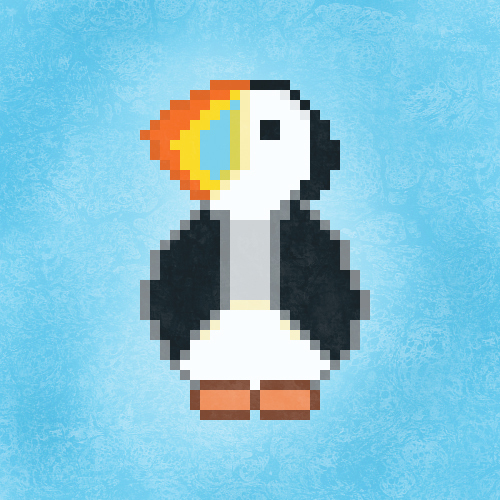 It's called the Puffin Pixels Series. Puffin Books have released some awesome new book covers to adorn classic books such as Treasure Island, Swiss Family Robinson, King Arthur & The Knights Of The Roundtable, Robin Hood and Tales Of The Greek Heroes. 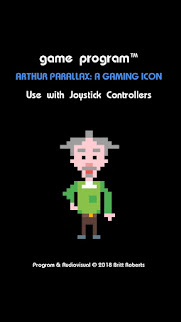 The new reimagined covers for these classics are pixelated 8 Boy video game cover artwork. 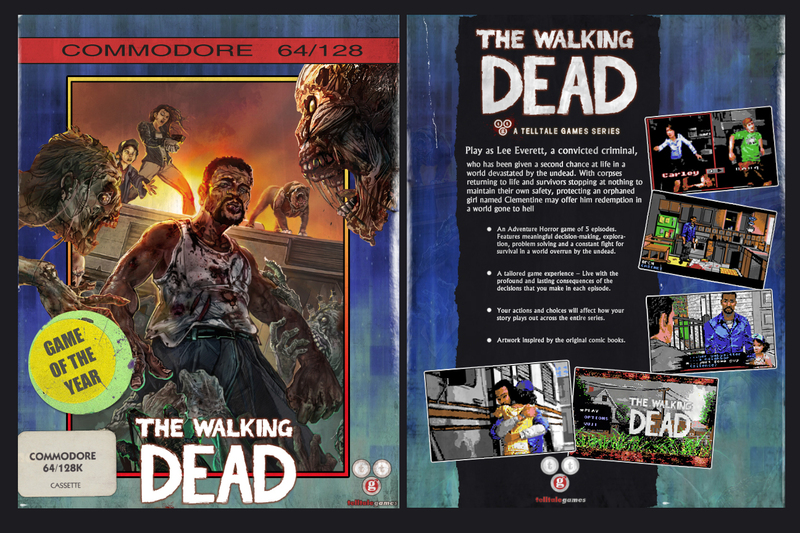 The 8 Bit designs have been lovingly created by the awesome artist Michael B Myers Jr and look at adding a fresh new look to the cover art for these legendary books. Another busy week of video games, geekness and retro gaming comes to a close in The Freezer. So Many Things To Tell You All About And So Little Time! 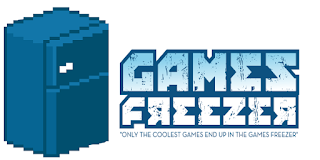 Strap Yourself In For Another Games Freezer Video Games Roundup ! I had to put myself in Taylor's shoes and think what would I do next if I was Taylor? Oh god I hope he makes it through the night......What if he doesn't?! As I think about entering into the world of the 8th Generation of consoles I cast my mind back to the 3rd Generation of consoles. 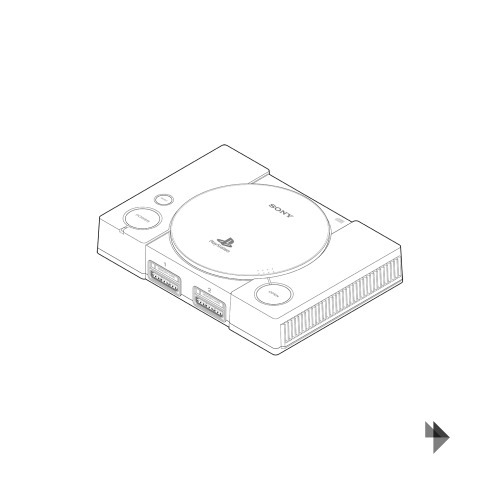 The thing that sticks out in my mind is the two consoles that I owned from that generation and the fact that both consoles had some really cool built in games. 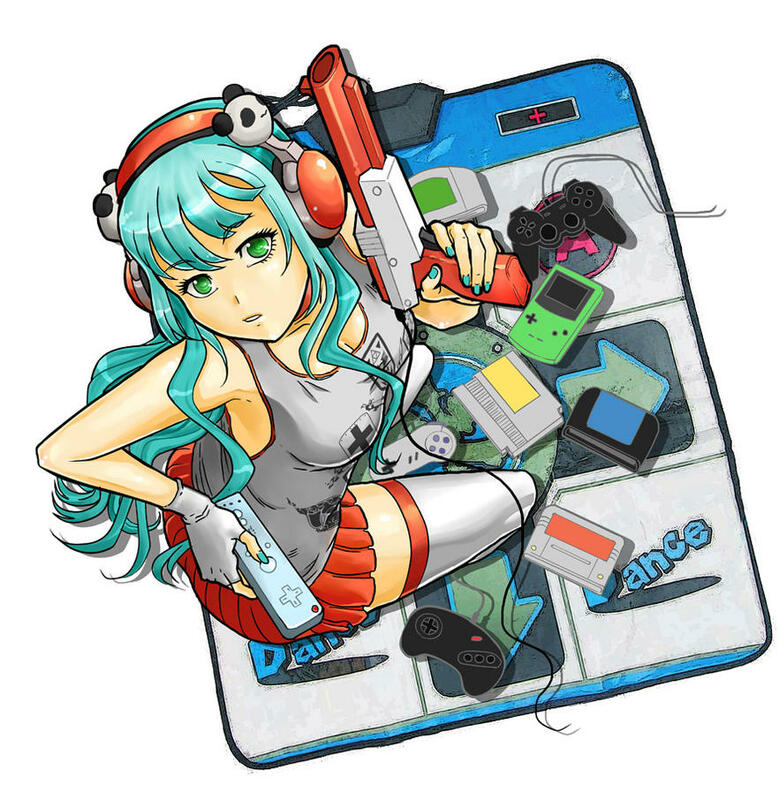 London gets it's very own Gaming Market and boy am I excited about this! I've always been a massive fan of the 80's & 90's football games. 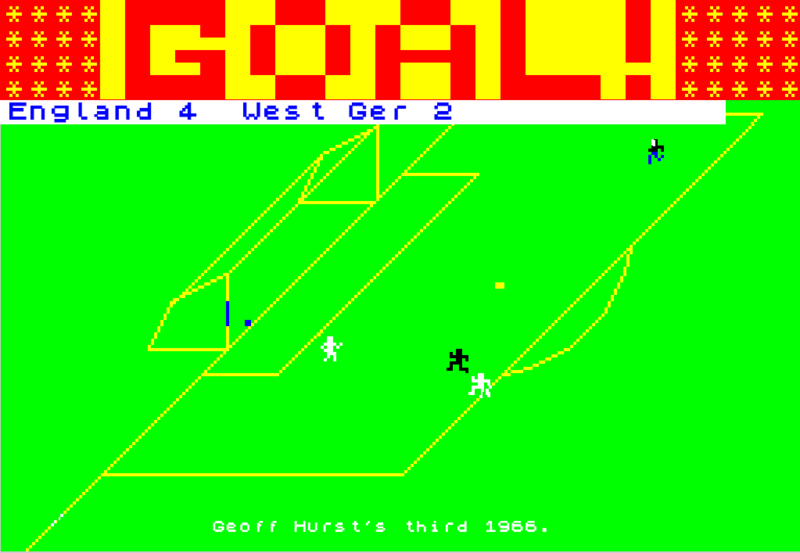 Those games were made with play-ability in mind with a simple but sharp aesthetic to the graphics. Super Arcade Football seems to be trying to recreate that era and improve on the things that made those retro games so awesome.